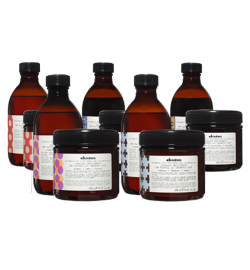 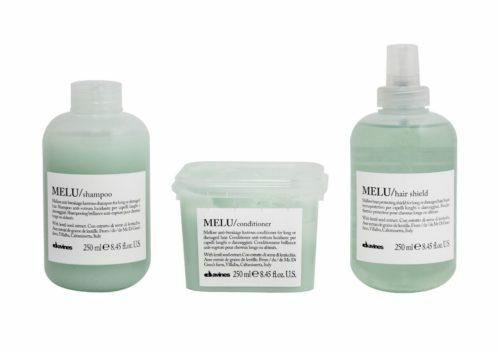 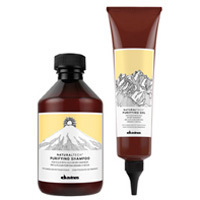 Looking to purchase Davines Products? 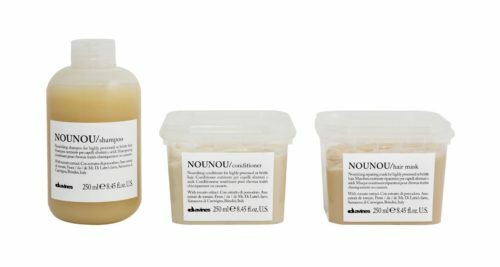 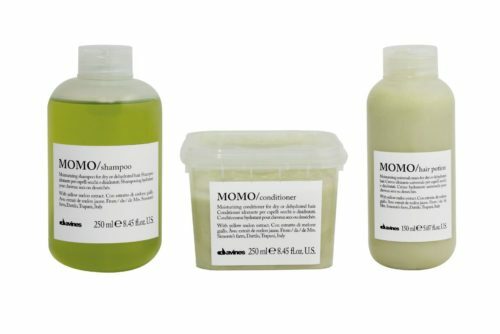 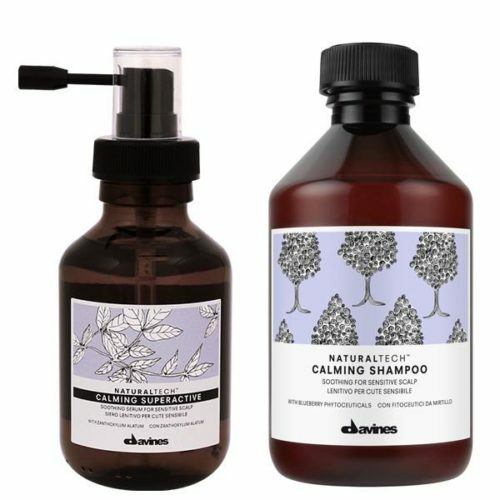 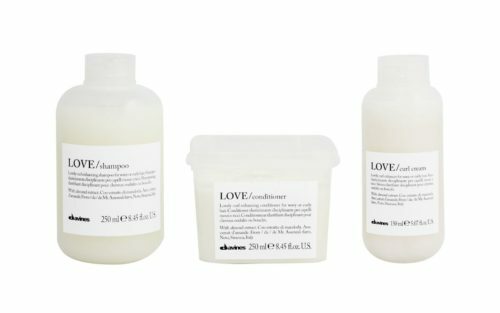 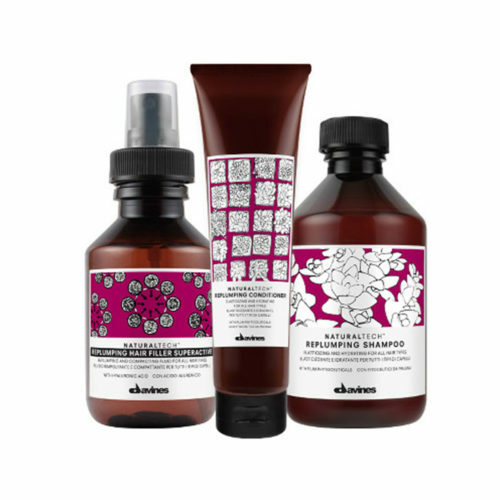 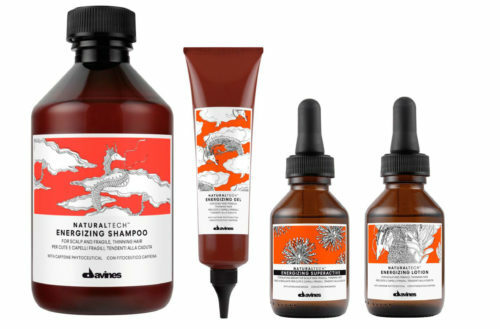 We are proud to be one of the few salons in Australia to sell this luxurious range which we love and use daily, so our Davines knowledge is second to none! 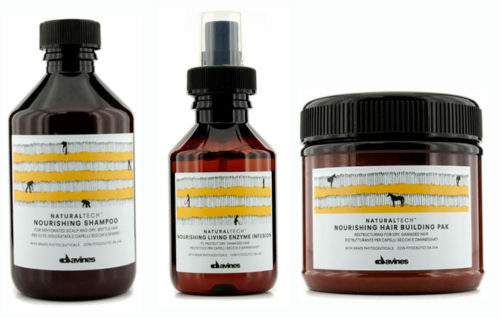 Not sure what product will suit you? 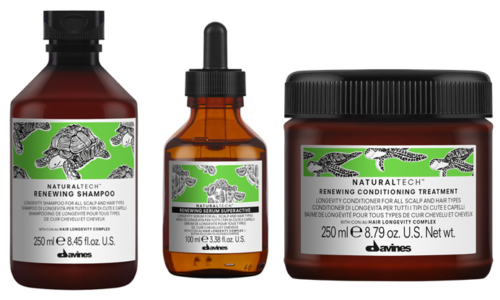 Call Us to discuss – we are happy to offer you an over the phone consult! 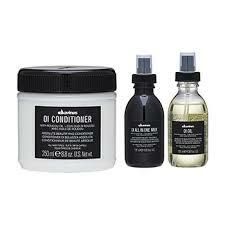 Purchase Online or Phone the salon and we will arrange delivery to anywhere in Australia. 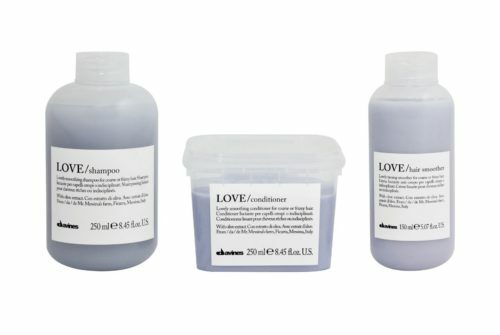 Spend over $100 and postage is free! 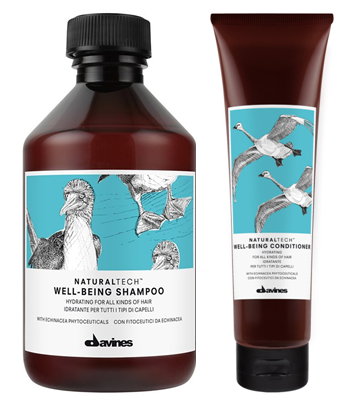 Every Davines product, may it be hair color, shampoo, treatment or styling, is a result of high grade ingredients, eco-friendly processes and packaging. 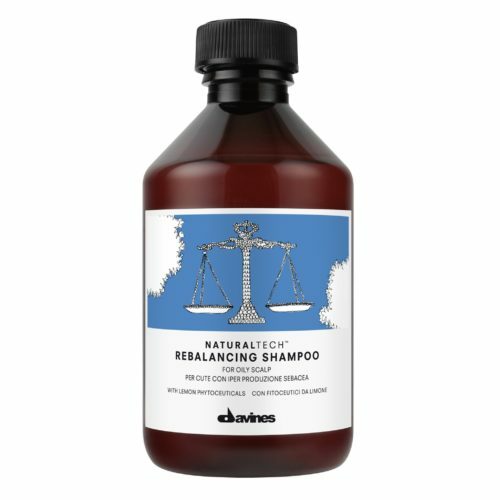 All products are Sulfate and Paraben Free, packaged with renewable resources and contribute to the LifeGate Zero Impact project.